Our towing professionals always go above and beyond when it comes to your towing job. When you’re in need of towing in Roy, Utah, Roy Towing has got you covered. 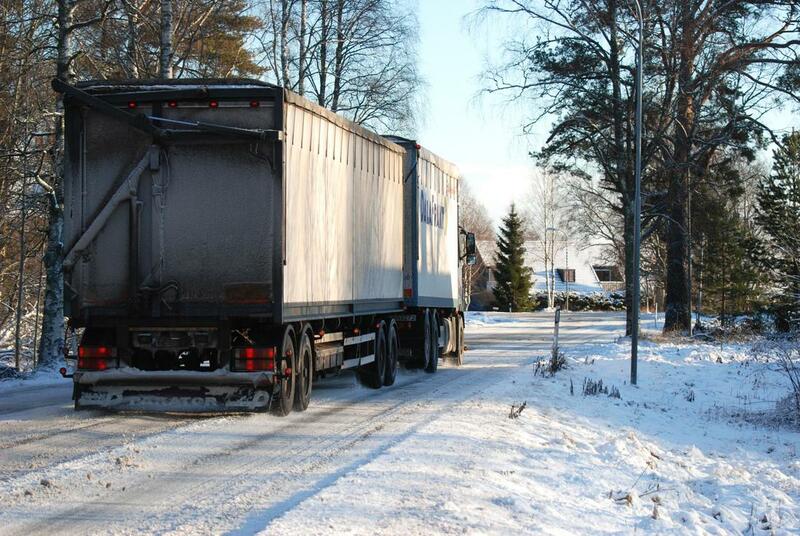 ​At Roy Towing, we offer an array of towing services. We specialize in roadside assistance, junk car removal, private property towing, lockout service, and towing. We are always sure to be able to take care of all of your towing needs. If you’ve been searching for “towing near me,” then Roy Towing is your best bet. From private property towing to roadside assistance, we can handle it all. 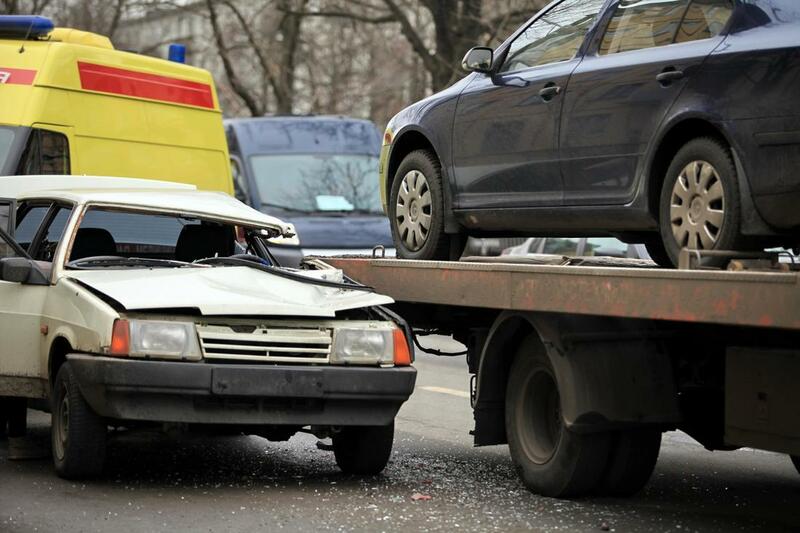 We offer auto wrecker services as well as private towing services. Whether you need towing in Ogden, Ut. or Roy, Ut., we’ve always got you covered. Our towing services are sure to leave you satisfied at al times. We take towing seriously at Roy Towing. We are always prepared to do a great job when it comes to your towing job. Our team of auto towing experts work always hard so that your towing job goes as smoothly as possible. We provide towing 24 hours a day for your convenience. 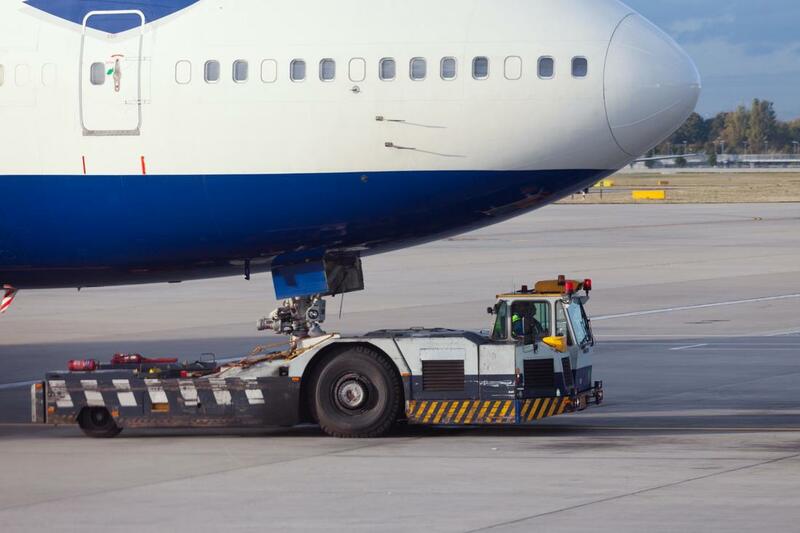 Our tow services are always sure to be effective and efficient. Roy Towing is always prepared to take on your towing job. Getting locked out of your car can happen at any time. At Roy Towing, we offer lockout services. Our lockout service experts are sure to meet all of your lockout service needs. 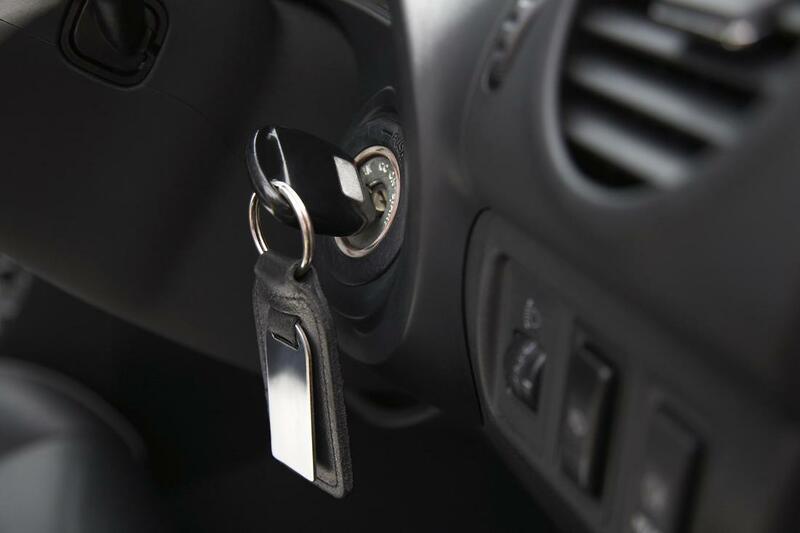 We know that it’s important to you to get back into your car as fast as possible. We always make it a point to work quickly and effectively on your lockout service job. You’ll be back in your car in no time with Roy Towing. We can meet all of your private property towing needs at Roy Towing. We are always sure to remove unwanted or abandoned vehicles from your private property in timely manner. Your private property towing needs are sure to be met by Roy Towing. Our private property professionals always conduct their work reliably and effectively. Your private property is sure to be free of unwanted vehicles with Roy Towing. We always offer the best private towing services at all times. Having junk cars on your property can be unsightly and a burden. We at Roy Towing can help you remove your junk cars in no time. Our junk car removal crew excels in all things related to junk car removal. We are always sure to do a great job when it comes to removing your junk car. We always make sure that your junk cars are removed quickly and effectively. We always provide exceptional roadside assistance services at Roy Towing. Our roadside assistance professionals always go out of their way to make sure that each and every roadside assistance job that they take on goes smoothly, from start to finish. We are always ready to take on your roadside assistance job at all times. Whether you’ve gotten a flat tire or have any other kind of roadside assistance issue, we’re always able to help you out. If you’re in need of “towing near me,” then Roy Towing is here for you. We are always ready and available to come out to your location to take care of all of your towing needs. Our towing team has extensive training, and it always shows in the quality of their work. We are always dedicated to satisfying the needs of our valued customers. We take every towing job seriously at Roy Towing. ​We always provide outstanding towing services at Roy Towing and if you are a little further south and you need Towing service in Sandy Utah we also offer outstanding service there. Our experienced team members always go above and beyond throughout every tow job that they take on. We always deliver the best towing in Roy, Utah. From lockout service to junk car removal, we can do it all. We are always ready to bring you exceptional towing services at all times. We offer towing in Weber County including towing in Ogden, Ut. Our towing experts are always sure to do thorough work when it comes to your towing job. Providing you with outstanding towing services is our top priority. Please call us so that we can get started on your towing job today. We also have trucks in other states... Check out our sister company, in case you need a tow service in Little Rock.